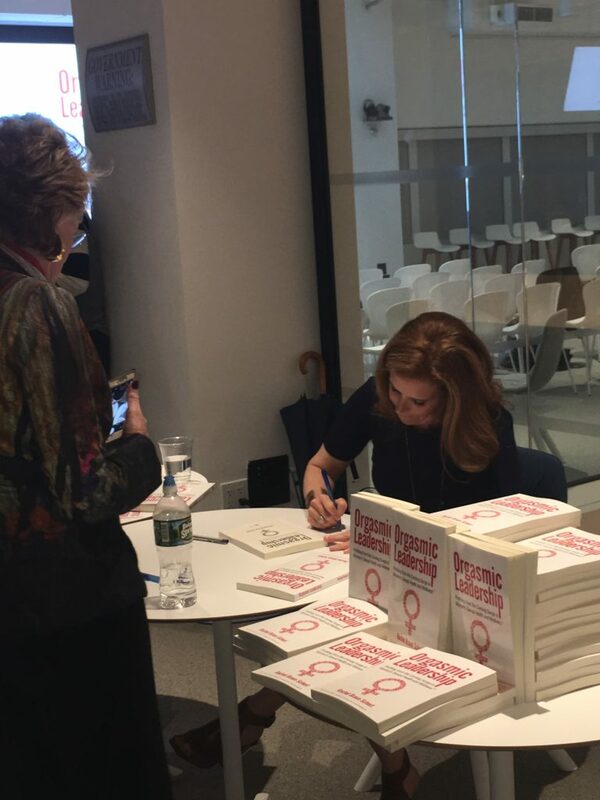 12 Jun Orgasmic Leadership NYC Book Launch Party Was A Smash! 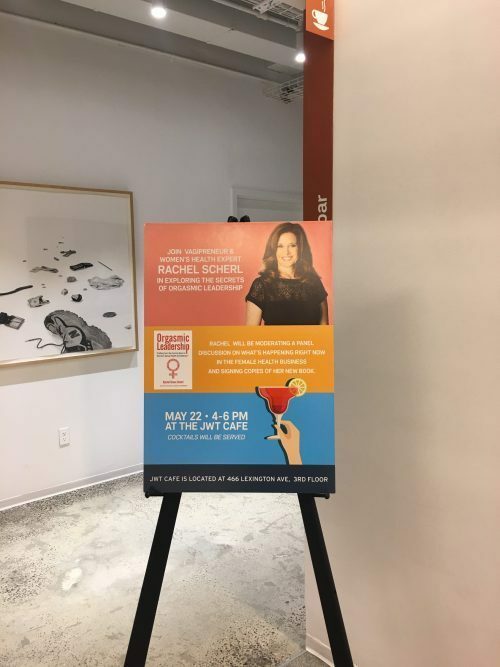 Lastly, a big thanks to our gracious host at J. Walter Thompson, Alissa Kaplan, for making this a possibility and providing us this wonderful event space. Lastly, our gracious host at J. Walter Thompson, Alisa Kaplan for making this a possibility and providing us this wonderful event space. 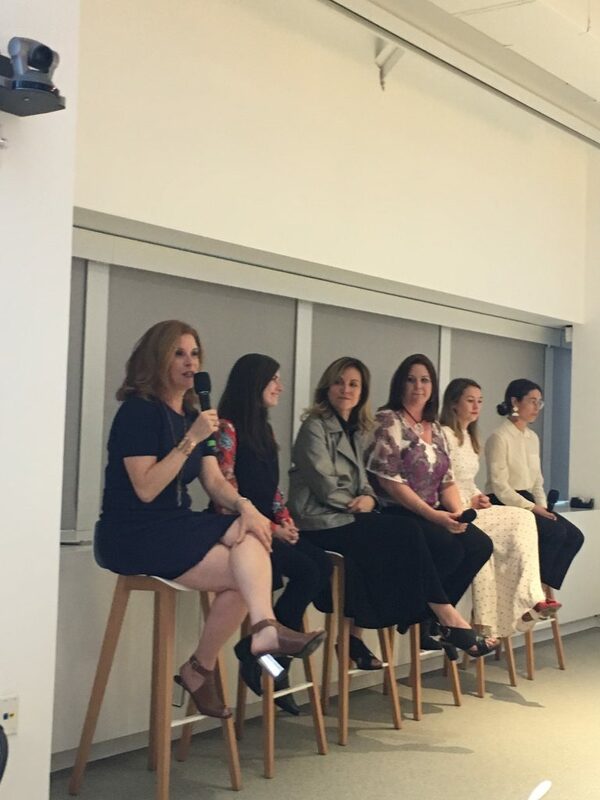 In case you missed it, I moderated a panel discussion with all star women in the business of female sexual health where this discussion was not short of words. I was proud to see many women supporting this effort and that my work on this book is so important in this industry. As part of the panel discussion were two women in the startup sexual products industry who have created solid businesses in just under 5 years – pointing to the emergence of this industry as a profitable one. 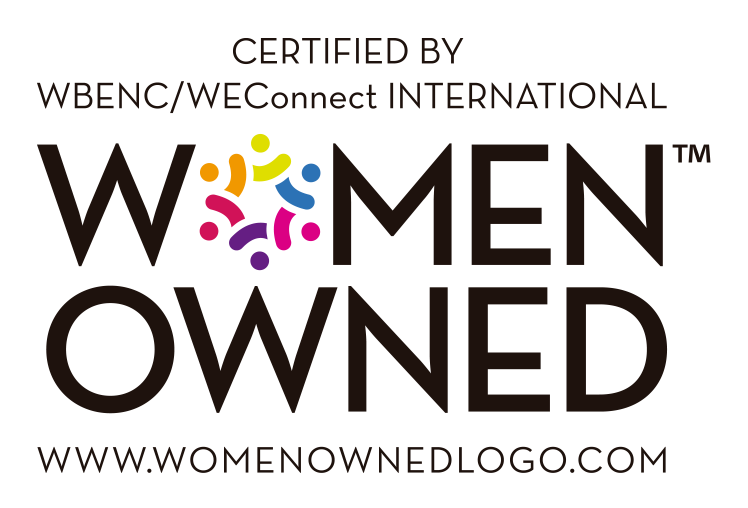 Beyond the active panel, the audience of well over 50+ women and men in the industry had some poignant questions that led to ongoing discussions well after the event.